"One of the best, if most unlikely, acts to come out of Brighton – hands down – this brilliant trio plays bluegrass, gospel and rockabilly as if their lives and loves depended on it, mixing Americana classics with tuneful originals full of superior lyrics"
Now in their twentieth year the Curst Sons have released 6 CDs and one 10” vinyl EP on their own Curst Mountain label. They have been runners up in the international song writing competition (ISC), nominated for 'Best Alt Country Album' in the Independent Music Awards and for Best Americana Act in the British Country Music Awards. 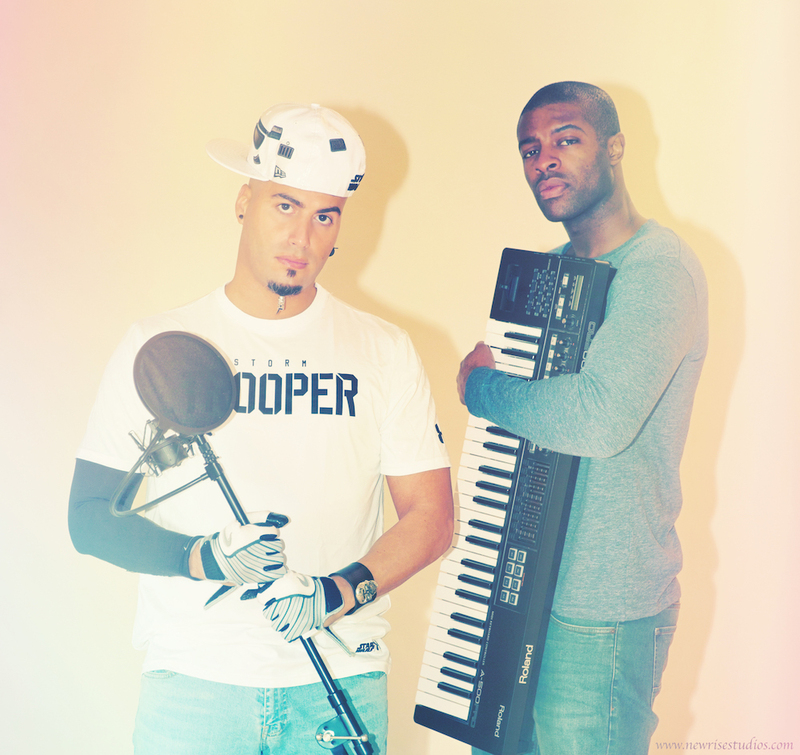 Crazy James is a singer/songwriter/rapper from Luton.. He's been creating music for over ten years now, performing up and down the country, appearing on BBC introducing and releasing music commercially. Over the past year he has headlined shows at the Luna Lounge in London, as well as the famous Notting Hill Arts Club and recently performed at the O2 Academy. Here, James presents a more cut-back acoustic vibe show and will be supported by the exciting and authentic sound of April Blue. APRIL BLUE's songs spring from a bed of brooding electronic soundscapes. Frontman Ozz LP's soulful vocals drive the music, finding their perfect compliment in the deep rhymes of rapper Ian Morcher. Meanwhile, the sultry grooves of the band masterfully walk the line between laid back sleaze and gritty Rock. Their original sound has earned them recognition as 'Best Pop Artist' at the NMG awards, 'Slickest Sound' at the NVMAs and backing from BBC Introducing, where their third single 'Valentine' featured as track of the week. 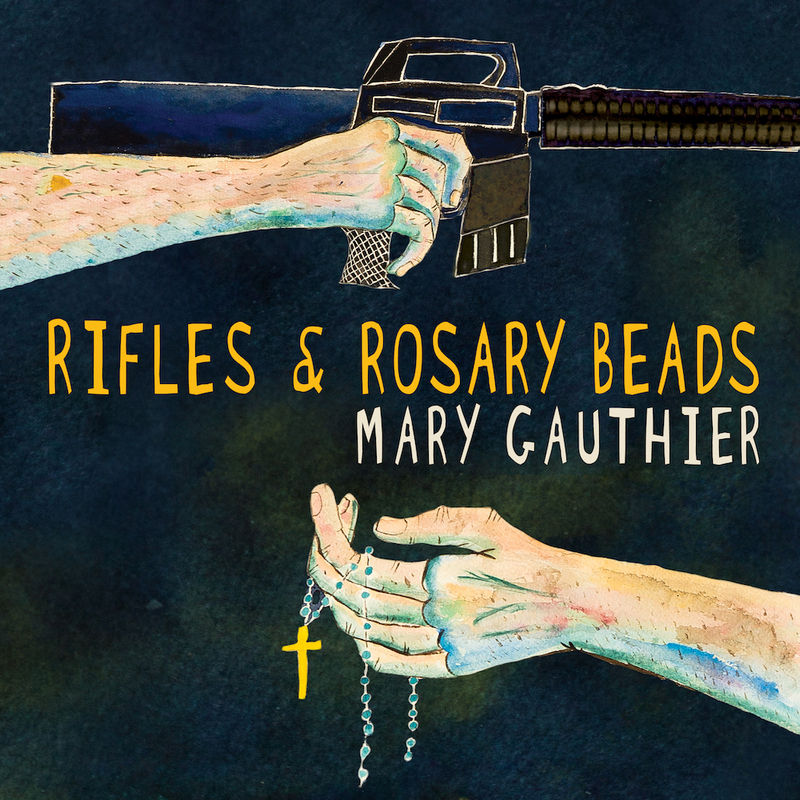 Following last year's wonderful and intimate sell-out concert at The Bear Club, Mary returns with violinist Michele Gazich as part of her UK tour, presenting songs from the new album 'RIFLES & ROSARY BEADS', a heart-wrenching work written over four years at the 'Songwriting With Soldiers' workshop. Mary collaborated and co-wrote all the songs with veterans, in order to open up debate and awareness on an array of mental and physical health issues that they live with on a daily basis. A life-changing and, in some cases, life-saving experience for many of the soldiers' stories featured in this brave and beautiful new work. "The four musicians interact constantly throughout the set and never play the predictable"
The Julian Costello Quartet plays contemporary music that incorporates a range of different grooves, moods and colours. Some of the tunes are really structured and scored while others are more free flowing and left to chance. 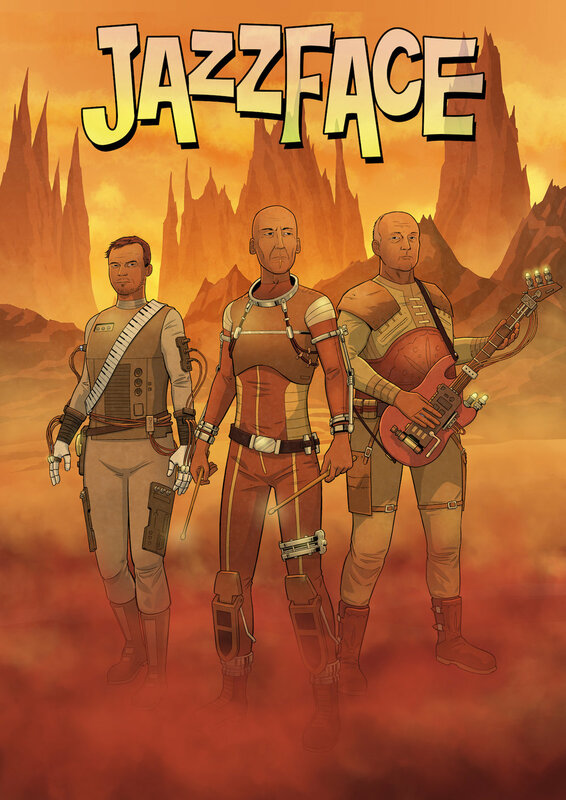 The band plays with energy, creativity and humour. All the tunes are original compositions. They recently released an album called Transitions on 33 Records which was recorded at the Artesuono Studios in Italy with Grammy award winning ECM engineer Stefano Amerio. We are very sorry to announce that the Pearl Handled Revolver gig has been postponed due to unforeseen personal circumstances with the band. No-one likes to cancel a gig. Believe us when we say it’s just not possible to go ahead. The band and the Bear thank you for your understanding. We'll make it happen another time. A genre scatter-gun of great music, played by experienced musicians whose passion is to play red hot Rhythm & Blues classics in the tradition of the original RnB artists like Smiley Lewis, Chuck Berry and Howling Wolf. Add maybe a twist of 60's Atlantic Stax Soul, a sprinkling of Rock and Roll and 50's Jump Jive seasoning you have the recipe for a hot steamy night of authentic blues, familiar and obscure. The Hill Street Blues Band will make you dance your socks off! No more hype just come and see us live and judge for yourself. Powerhouse blues rock songs, written by the band and performed with energy, feeling and passion. That is Thr3e. With a style firmly rooted in 60s/70s British blues, but with influences ranging from old blues originals to more recent US and British rock 'n' blues, Thr3e do not try to fit into any 'genre'. They just write great songs about what happens in their world and play them from the heart, with twin guitarists bouncing licks off each other and tight vocal harmonies to boot. The band are going from strength to strength, performing at prestigious festivals and venues around the country and gaining support both from their ever expanding fan base and other established rock & blues luminaries. They're all local too! Darien has been touring his 2nd album 'Departures' extensively to sell-out audiences all across Europe and South East Asia, and he has graced famous stages such as Ronnie Scott’s in London and Bizz’Art in Paris. So having him appear at the Bear Club in Luton is a major coup and a very special evening is anticipated considering Darien’s growing pedigree amongst fans of soul music. For support, one of the foremost voices to emerge from the local music scene in recent years is Carol Riley. Carol has sung with some of the world’s greatest and most diverse voices such as Omar, Young Disciples, Boyzone, Westlife, Andreá Boccelli, Light House Family and George Michael. She will be performing a set that spans a repertoire of Soul, Jazz and Gospel, and this is Carol’s first solo performance in Luton for many a year. The Low Lamps hail from the Southdown area of Harpenden Hertforshire. This is local blues with a distinctly raucous juke-joint feel. Often featuring slide guitar and groove-based jams, the Lamps try hard to avoid the obvious pub-blues playbook, and as a result they get audiences on their feet. This gig was planned in March, and then it snowed. A lot. So let's try again.